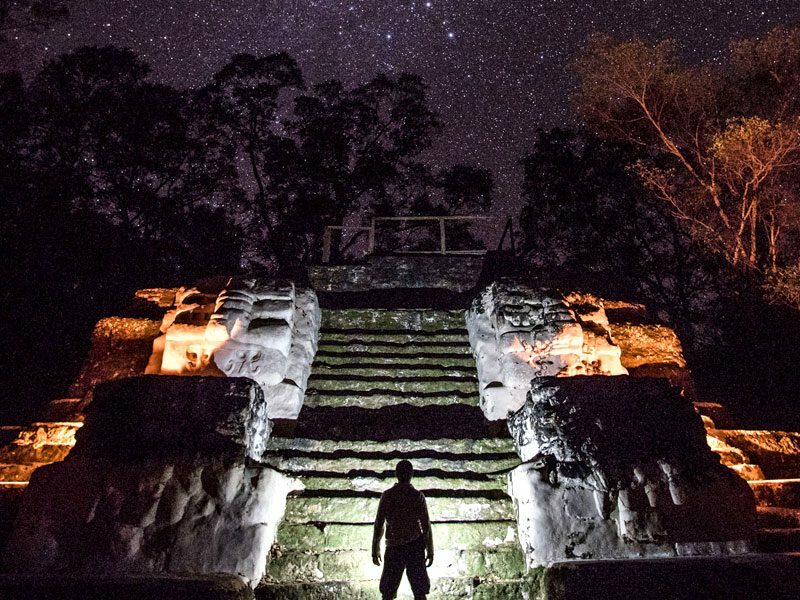 Preserving ancient culture in harmony with modern-day realities, the secluded Maya village of Uaxactún invites you to step into a 2,000-year time warp that has the rustic comfort of a unique camping experience. 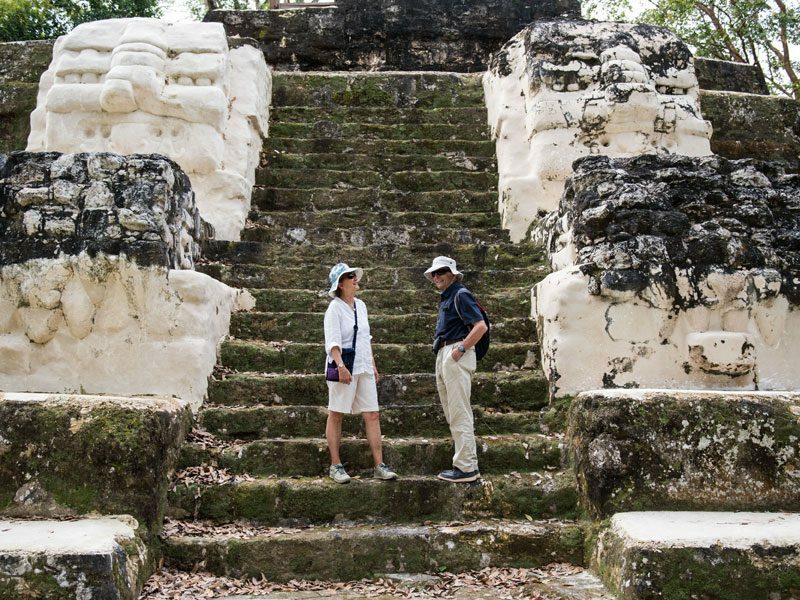 Located in Guatemala’s remote, northern department of El Petén within the Uaxactún ruins, the quaint village of just 450 residents exudes a strong sense of community, arising from its long history back to the Pre-Classic Maya. A stellar experience for intrepid travelers, including families, this off-the-beaten-path adventure takes you into distinct, interwoven worlds. 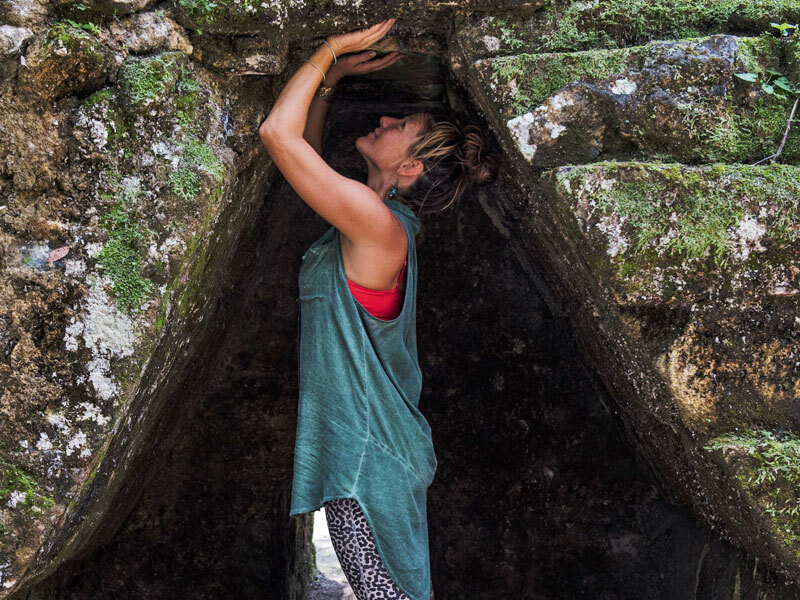 You’ll explore the mysterious ruins and get to know the tight-knit community, while venturing into the rainforest by day and night. 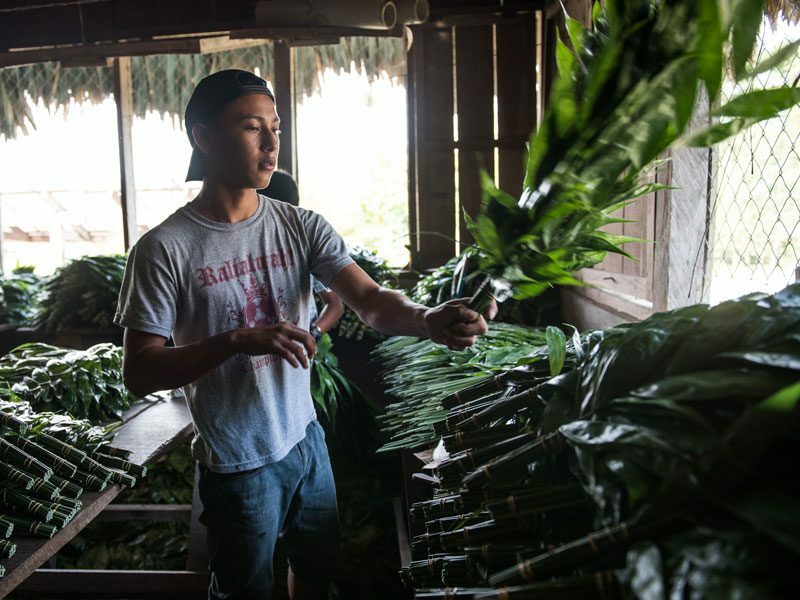 The surrounding jungle sustains the town by providing two important exports: chicle, a super-elastic byproduct of tree sap used in chewing gum; and xate, a fern with perfectly symmetrical, bright green leaves used in floral arrangements. As part of your community immersion, you’ll share delicious meals prepared by a village family, see the xate sorting and packaging process, and visit a museum containing an impressive variety of artefacts recovered from the ruins. 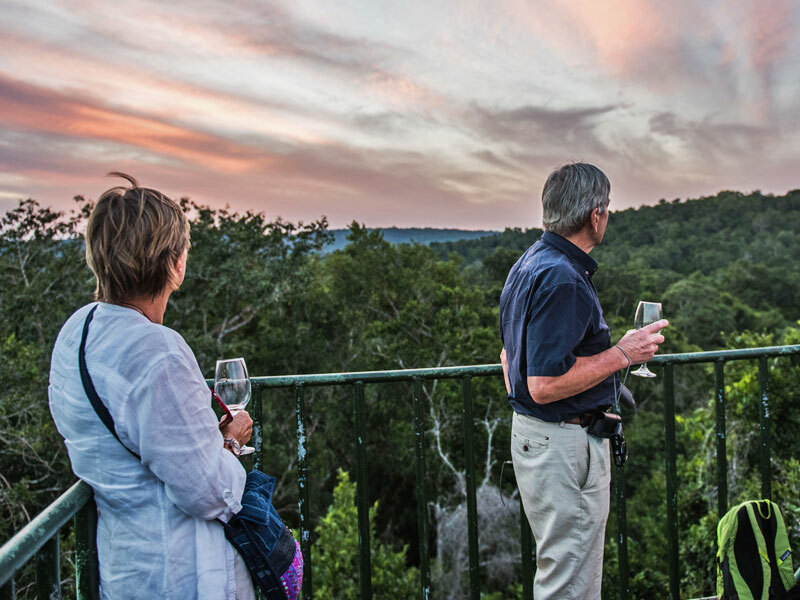 Then enjoy a sunset drink and sweeping panoramic views from atop a 27-meter (90-foot) watchtower. For dinner, enjoy a lavish meal served at the base of a temple bathed in candlelight. The ruins feature several partially restored temples, including an elaborate astronomical cluster of platforms, precisely aligned with the rising sun on the spring and autumnal equinoxes and the summer and winter solstices. 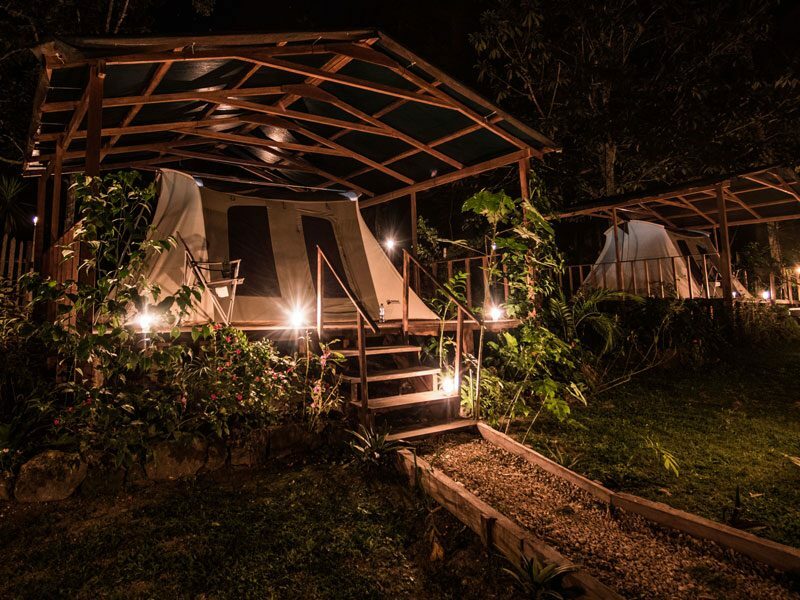 For lodging, a cozy campsite lies within the ruins, featuring spacious tents, furnished with comfortable twin beds. Each tent sits atop a raised wooden deck, beneath a durable tarp for extra rain protection. Flush toilets and cold-water showers are available a few steps away. 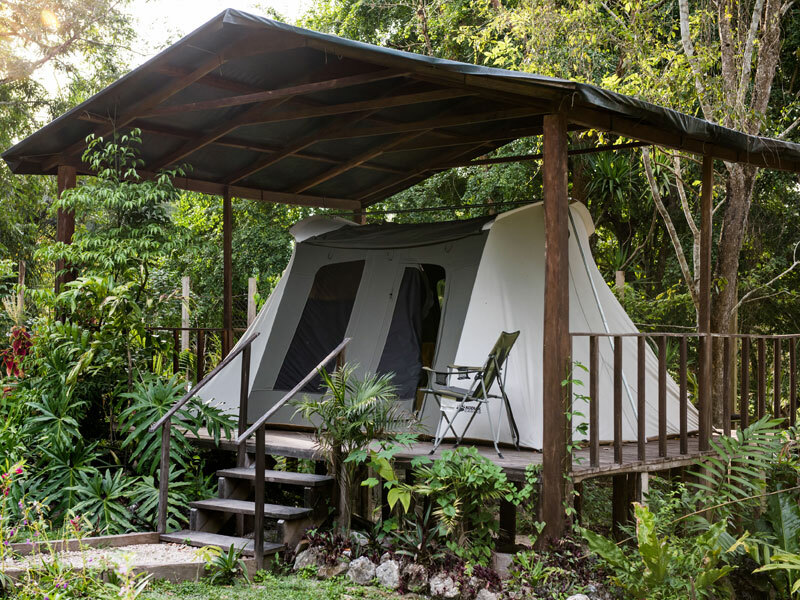 Ease into deck chairs outside your tent to enjoy early morning melodies from tropical birds and howler monkeys as they greet the new day. On clear nights, marvel at the blanket of bright stars as owls and other nocturnal wildlife serenade you. The entire experience was developed by Viaventure along with one of its guides, Carlos Vivar, who grew up in Uaxactún. The trek opens a unique door into this little-visited but incredible part of Guatemala, just 23 kilometres (14 miles) north of the popular Tikal ruins.